Today the 2018 FIFA World Cup which is being this year in Russian stadiums kicks off. The biggest surprise of this year’s tournament is the participation of Iceland, the smallest country in a population that manages to qualify to the final stage of the world football championship. 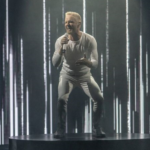 Icelandic National Team’s primary goal keeper and one of the main proponents of this historic qualification is Hannes Halldorsson, who, in addition to a footballer, has also been a director, having in fact directed Never Forget’s video clip, Iceland’s participation at Eurovision 2012. 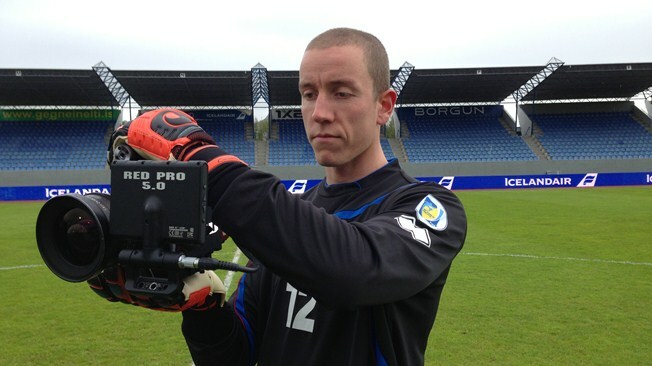 Hannes made his debut at the end of national Iceland in 2011 against Cyprus in a match for the Euro 2012 qualifiers. Until then, he shared his life and time between his work as a director at SagaFilm and his training sessions as a professional soccer player, since there is no professional football in Iceland. In 2012, he signed a contract with a Norwegian team, leaving the direction, but having the promise of the company where he was working that when he wanted to come back he is welcome. He then played in teams in the Netherlands and is now in Denmark, Randers FC. He was one of the key factors in Iceland’s qualification for the first time in the Euro 2016 finals, having managed to keep the zero for his team in most games, having only 7 goals in 10 races. In the final stage of the Euro 2016, small Iceland literally made a small feat after reaching the 8th tournament, literally taking all the Icelanders on the way to frantic festivities after each victory of their team. 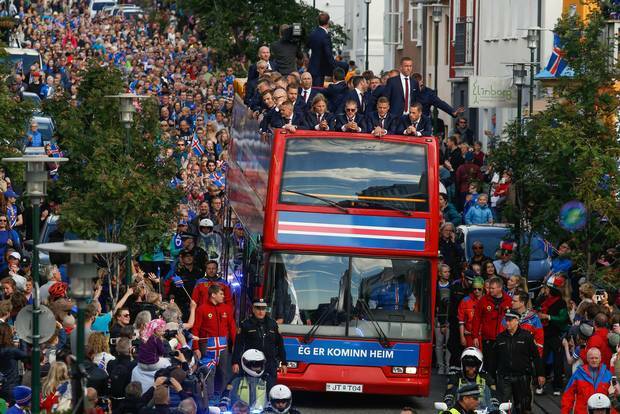 The team’s return to Reykjavik was literally triumphant. At the age of 34, Hannes Halldorsson will defend the nets of national Iceland and in Mundial’s final phase races, and who knows maybe the tiny country again becomes the surprise of this event. “My weekends were dedicated to the races and the little free time I had for myself. I took my computer together, in the games away, to process the videos I had taken. All of this was of course tedious but also interesting. Of course I am happy with the decision I took in my life to dedicate myself to football. My former employers supported my decision and told me that whenever I wish I could go back to them and to the direction”. Iceland participates with the Argentine, Croatian and Nigerian teams in the fourth group, with the first match of this group taking place on June 16th. 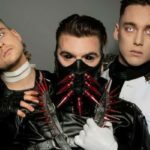 Below you can watch “Never Forget” ,the video directed by Hannes Halldórsson and it was Iceland’s participation in Eurovision 2012, ranked 20th in the big final. 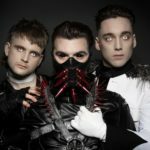 « Eurovision 2019: EBU calls for nominations from cities that will not divide – Is Jerusalem excluded?